Hitler was not good at studies and dropped out of High School at the age of 16. Going by the information available about Hitler’s early life, he repeated his sixth year in school. His mother forced him to learn a trade or get a job but he dreamt of becoming an artist. He applied to Vienna Academy of Art in 1907 and then again in 1908, but both the times, he was rejected. It is also said that he hated his father for refusing him to pursue arts. He went on to become a leader but despite his busy schedule, he used to paint in his free time. Among the most interesting facts about Hitler is that he never visited the concentrated camps where thousands of Jews were slaughtered. No written order from Hitler has ever been found that expresses the dictators intention to expel Jews from Germany. He never spoke publicly about his plans, concentration camps and the infamous gas chambers. As a soldier in the first World War, Hitler had a close brush with death. While facing a British Soldier, he was badly wounded. The former spared his life, not knowing that the life he was sparing would go on to take millions of lives later on. Later, Hitler was also temporarily blinded by a British gas shell and was evacuated to a German Military Hospital. 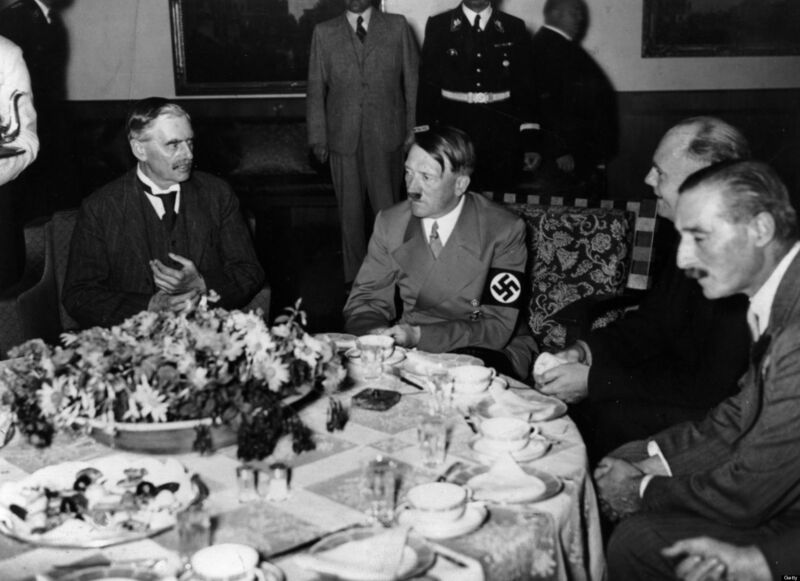 Adolf Hitler followed a vegetarian diet and was strictly against cruelty to animals. There are accounts of him having been a non vegetarian until 1937. Post that he turned vegetarian and saw it as an extension of his public image. He also saw vegetarianism as a tool to bridge the spiritual divide and hoped that all of Germany would turn vegetarian one day. He apparently did not take alcohol and also did not smoke. Another one of the interesting facts about Hitler is that his name was changed by his father, Alois Schicklgruber in 1877. Had it not been so, the world would have known him by the name of Adolf Schicklgruber.